Registration to attend the 2019 Meeting will open on January 14, 2019. Discounted rates are available through May 13, 2019. We encourage all attendees to register early to ensure they receive the discounted rates! Members of SER receive additional discounts on the meeting registration fee. Be sure you are a 2019 Member and LOGIN, prior to registering, to receive the discounts. Click here to renew your membership. If you are not a member of SER, consider joining us! Membership offers much more than the discount on the meeting registration. You may notice as well that it saves you money to join SER and pay for the meeting. Click here to learn more about SER membership and member benefits. If cancellation of your registration becomes necessary, you may send written notice to Courtney Long, clong@epiresearch.org or Fax: 801-753-0430. Cancellations made by May 13th will be accepted. A $50 administrative fee will be assessed on all cancellations. Confirmed registrants who do not attend the conference or who cancel after May 13th are responsible for the entire registration fee. 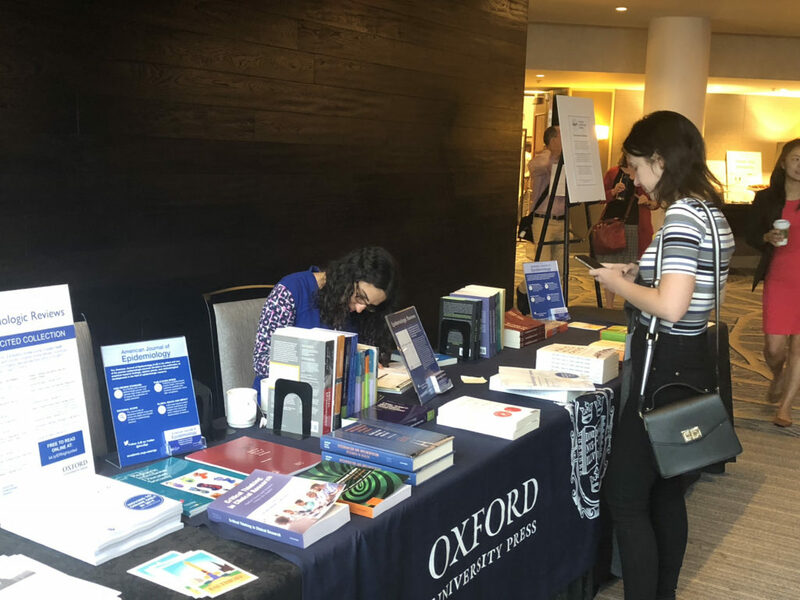 The Society for Epidemiologic Research (SER) is committed to providing an atmosphere that encourages the free expression and exchange of ideas. The SER Executive Committee has developed a Code of Conduct to help ensure that all participants in SER activities will enjoy a welcoming environment free from discrimination, harassment and retaliation. To review the policy, click here.